Polenta goes well with almost any meat or vegetable dish. You can serve it with milk, stew or grilled vegetables and it will always enrich the taste of your meal. 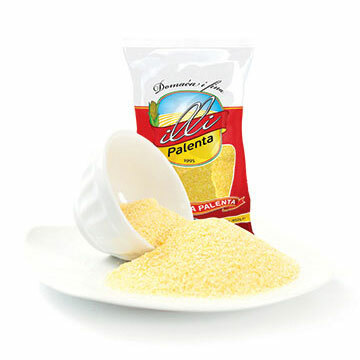 Boiled ILLI polenta is made without artificial colours and food preservatives. 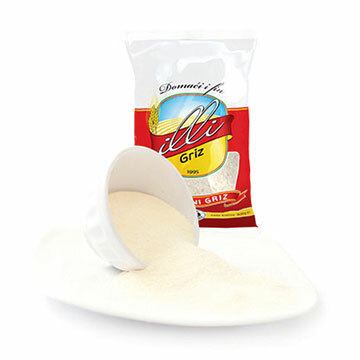 Semolina is a type of food many of us grew up with. The easy and simple way of preparing this delicious meal is something ILLI Semolina is famous for today.